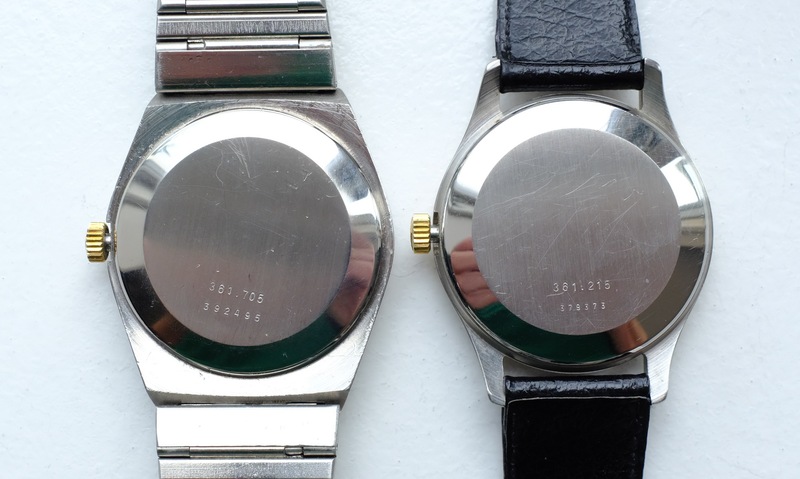 Do you know the year these watches were manufactured? 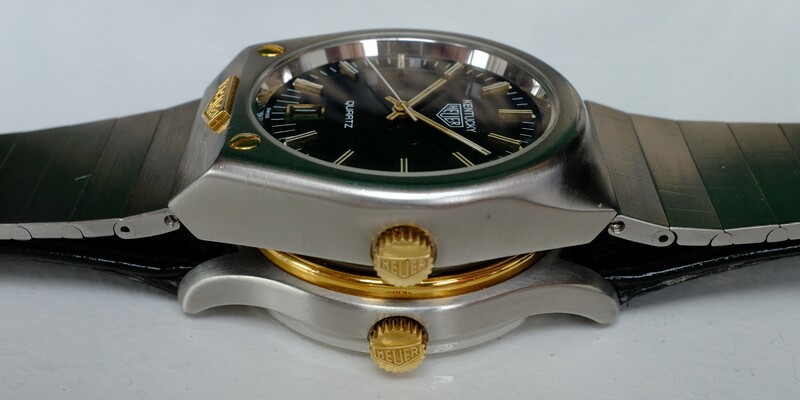 : These two Heuer are looking for a new home. 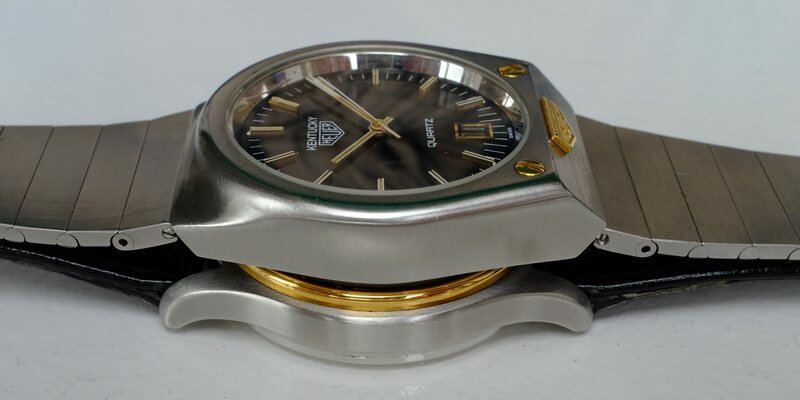 : Heuer Verona ref. 361.216G in VERY good condition. : Case, dial, crystal etc. in perfect condition. : Original strap. Buckle is generic. : Case, dial, crystal etc. in good condition. : Bracelet and clasp very good and original. : Payment: Bank transfer or PayPal as gift.